The online business is a rapidly growing field, where your product competes with others. 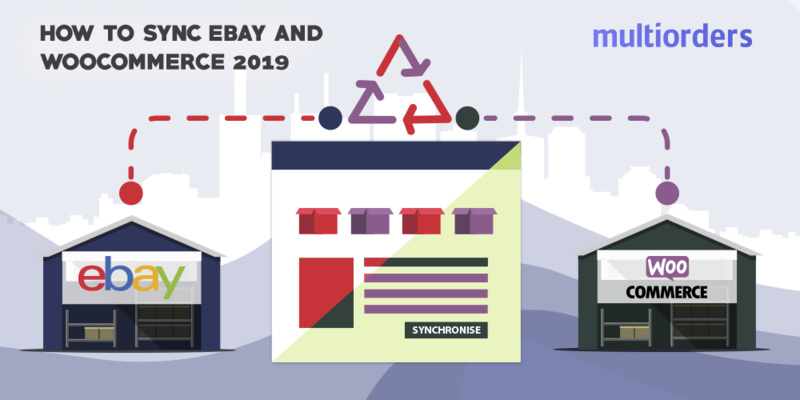 So, in order to succeed in e-commerce, you have to wisely choose your marketplace and upload your products there. The thing is, that each sales channel has its own rules for that. 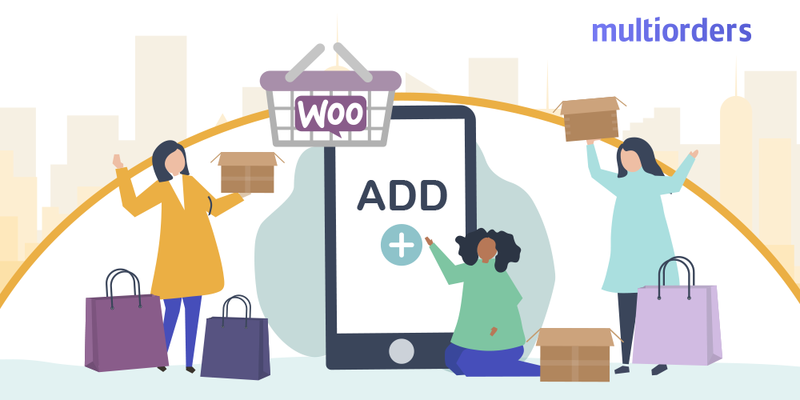 In this article, we will explain how to add a new product in WooCommerce. How to add a new product in WooCommerce? 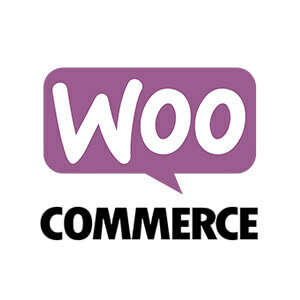 As you might already know WooCommerce looks a lot like WordPress, so their interfaces are quite the same. 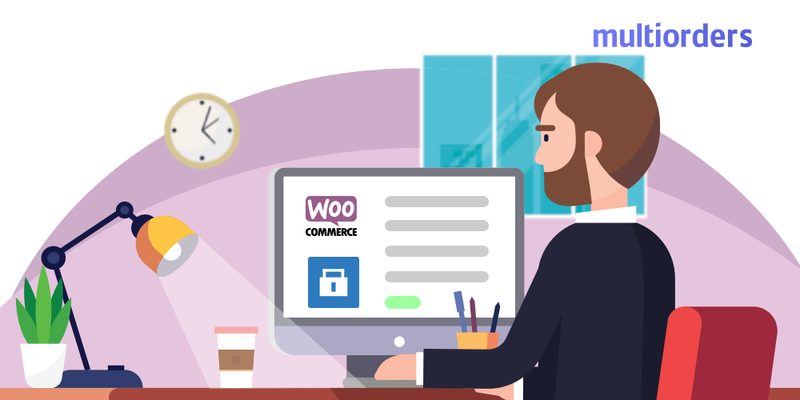 In order to add a new product in WooCommerce, you have to do similar actions as you would do for writing a post in WordPress. First of all, you have to go to “WooCommerce” and choose the “Products” section. Then, click on the “Add product” button. If you ever worked with WordPress you will see these actions look the same, only with different button titles. As soon as you clicked on “Add Product” a new window appears and there you need to enter the “Title” and “Description” for your product. Afterwards, go to the “Product Data” panel and check one of the checkboxes - virtual (service) or downloadable (digital). Keep in mind that virtual services do not require shipping, so it won’t calculate shipping costs. Then, you need to add an SKU number, which needs to be formatted for that exact product. Also, add two prices - regular price and the sale price. Keep in mind that you can schedule when there's a sale on your product. In the inventory section, if you enable stock management at product level, you could add stock quantity and allow backorders. The “Sold individually” checkbox limits the product to one per order. Another section is “Shipping”, where you need to add product weight, dimensions and choose shipping class. In “Linked Products” you can add “Up-sells”, “Cross-sells” and grouped products. As soon as you added all the following information, you can click on the “Preview Changes” button to look at your product before publishing it. Senior Copywriter at Multiorders. Goda is a writer, marketer and lead of the e-commerce blog for ambitious entrepreneurs. Being on top of e-commerce news allows her to teach you how to grow an audience, manage your store or start an online business. The best business advice has inspired hundreds of small business owners, and some of the biggest brands in commerce, to start and grow their business. Does WooCommerce Have A Thank You Page? 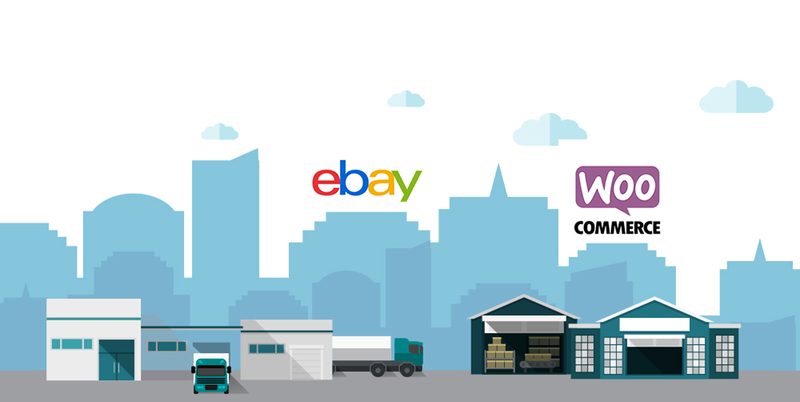 Does WooCommerce Come With SSL?